The boss of Shell (LON: RDSB) has told investors that the uncertainty created by the Brexit referendum result could delay the firm’s divestment plans, a news report said. 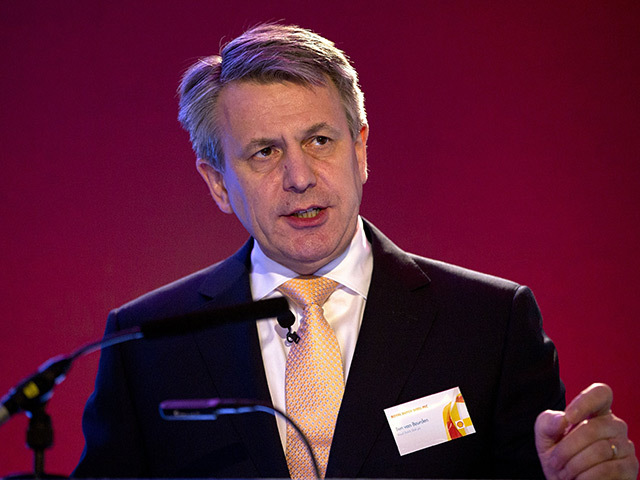 Shell chief executive Ben van Beurden set out plans to sell more than £20billion worth of assets over the next two years following the oil major’s takeover of rival firm BG Group earlier this year. Mr van Beurden has also said the company is mulling the sale of ageing assets in the North Sea, but would not exit the UK continental shelf completely. But at an event for investors and analysts in London last week, he said Brexit meant the divestment programme could take more than three years to complete, Reuters reported, citing two unidentified sources who were in attendance. According to the report, he said deals for assets in the North Sea, an expensive and mature basin, would be particularly difficult to get over the line. A spokesman for Shell said the “fundamental position on the divestment programme had not changed”. He said the programme was driven by driven by “value, not schedule”. 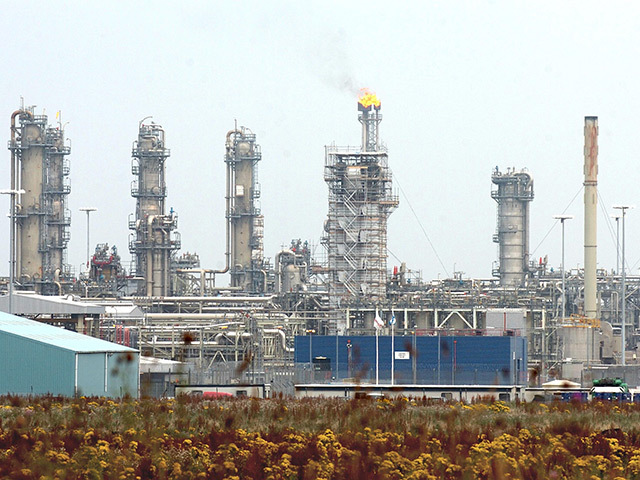 The company’s North Sea upstream business includes 33 platforms, 65 stakes in North Sea fields, and three gas plants. 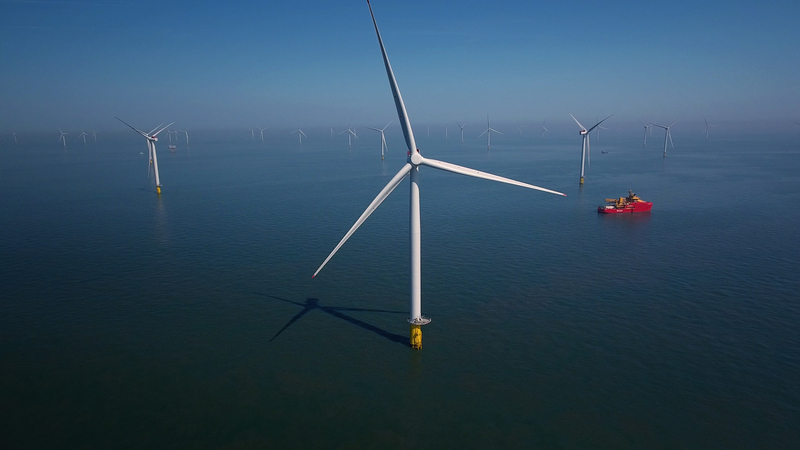 The report said Shell intends to raise £1.5billion from the sale of parts of its North Sea portfolio, which includes a stake in the Buzzard oilfield.